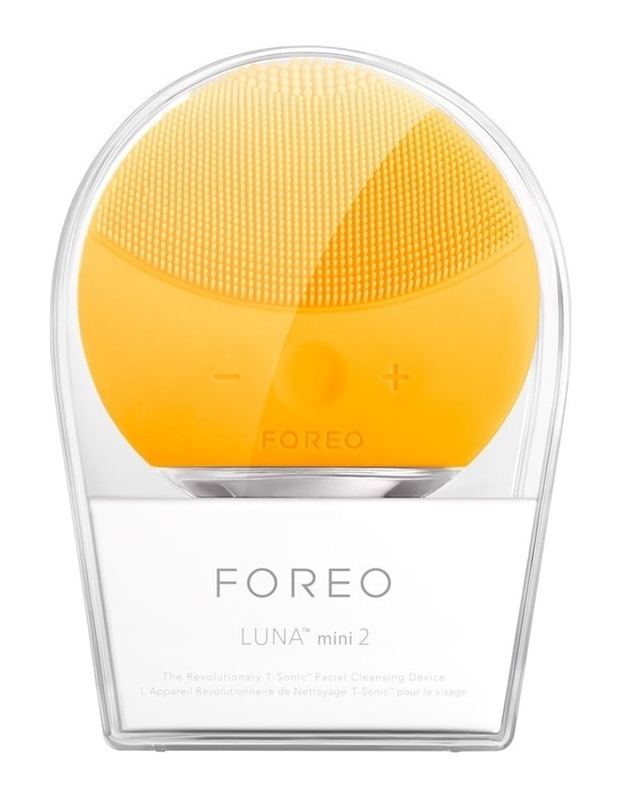 Suitable for all skin types LUNA' mini 2 facial brush features thinner touch-points to gently cleanse sensitive or normal skin and thicker touch-points for precision cleansing on the front, and broad touch-points to refresh oilier skin on the back.3- Zone Cleansing Brush: Thinner touch-points to gently cleanse sensitive or normal skin, thicker touch points for precision cleansing on the front and broad touch-points to refresh oilier skin on the back. T-Sonic Power: Up-to 8;000 T-Sonic pulsations per minute for a powerful cleansing, lifting 99.5% of dirt and oil*. Based on clinical tests, results on file. Silicone Brush Head: Completely nonabrasive, ultra-hygienic and safe. 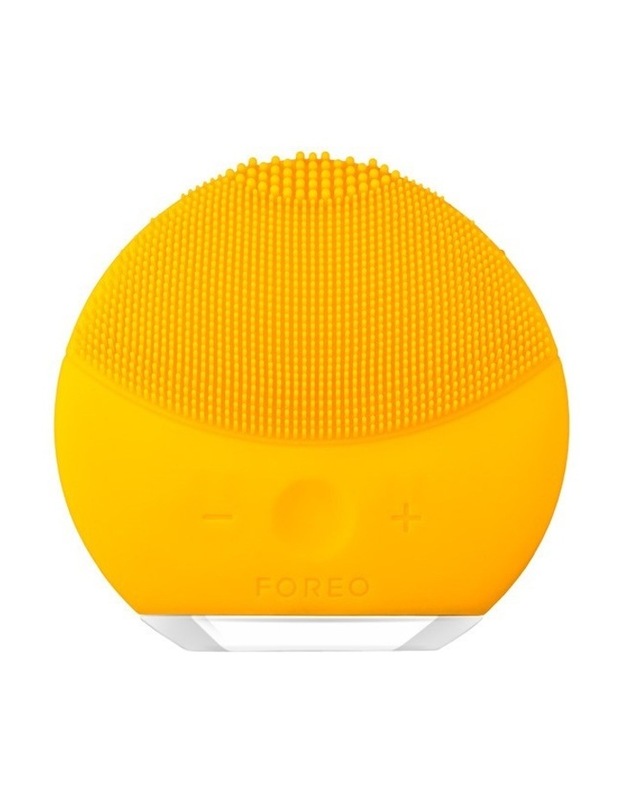 Hypoallergenic, free of phthalates and BPA. 35 X more hygienic than nylon bristles*. Quick-drying and non-porous to prevent bacteria build up. Based on clinical tests, results on file. Smart Design & Lasting Value: 8 adjustable intensities for more customized cleansing. Up to 300 uses per each full charge (5 months). Fully waterproof. No replacement Brushes required.